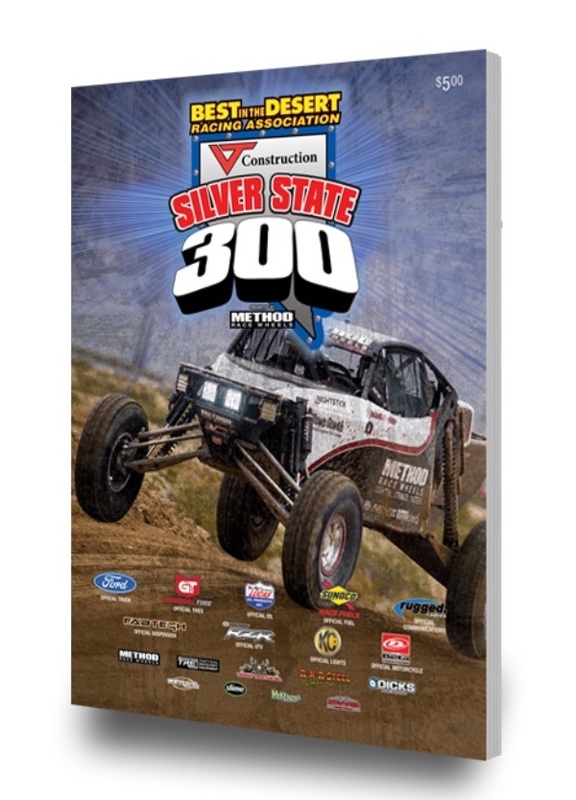 With just a simple click you can view the VT Construction Silver State “300” presented by Method Race Wheels Race Program. 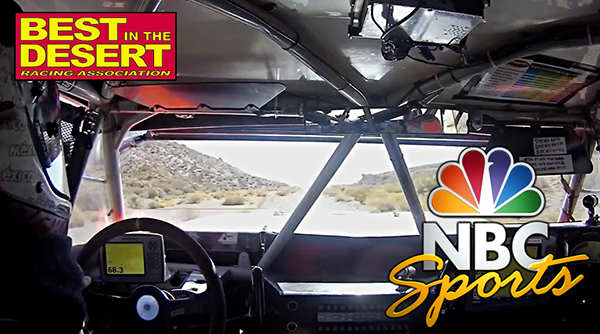 Inside you’ll find the latest entries, complete race information, Trick Truck Challenge updates, a complete description of the classes Best in the Desert racers compete in and much more. 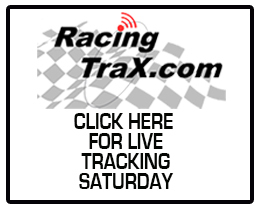 CLICK HERE TO VIEW IT ONLINE NOW! 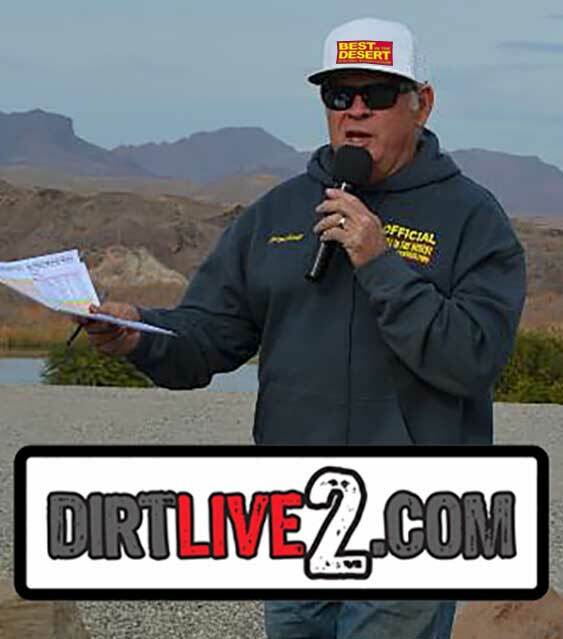 DirtLive2’s George Antill will be providing live streaming coverage of the race starting Saturday morning with the motorcycles from race mile 72 located in the vast Delamar Valley. Later in the day he’ll move to the finish line to interview racers as they complete their 300-mile trek while at the same time keeping viewers updated on the progress of the race. 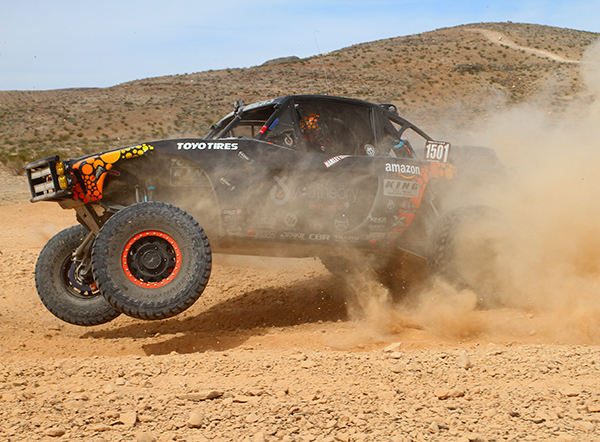 With 223 teams already entered, nearly 240 race teams in the Car, Truck, UTV, Motorcycle and Quad Classes are expected to take the green flag come this Saturday morning just north of Alamo, Nevada for the 2018 running of Best In The Desert’s VT CONSTRUCTION SILVER STATE “300” presented by METHOD RACE WHEELS. Harley Letner unlimited Class 1500 car photo provided by RnR Photos.